In recent research by TotallyMoney, Nottingham emerged as the top place to buy to let in the UK thanks to its rental yield of almost 12%. The city’s huge student population (one of the UK’s largest) is a driving factor here, with the NG1 and NG7 postcodes – perfect for Nottingham Trent University and Nottingham University students respectively – occupying the country’s first and fifth best buy to let spots. 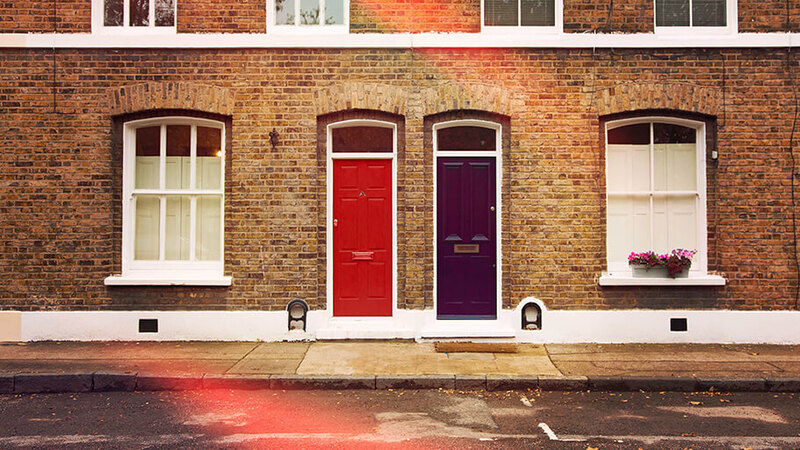 Two Liverpudlian postcodes were also among the UK’s top five postcodes for average buy to let yield. Of these, L7 came out on top with an average yield of 9.79%, thanks to its central position in close proximity to two of the city’s three universities. L1 and L6 are two other particularly lucrative postcodes in Leeds. Another northern city that makes a couple of appearances in the UK’s top ten buy to let spots is Newcastle. NE1 and NE6 are both high-yielding areas, with 8.16% and 8.43% average yields respectively. Again, it looks as though it’s the city’s large student population that makes it an attractive prospect for investors. Thanks, once again, to a sizable student population drawn to it by no fewer than four universities, Leeds is yet another northern city to offer a higher-than-average rental yield to prospective landlords. In particular, the LS6 postcode – covering trendy Headingley – has a 7.43% average yield. Also with four universities and a big student population to match, Manchester is another good city in which to invest in property. Its top postcode for average rental yield is M14, which covers areas including Fallowfield and Moss Side and yields an average 7.07%. That’s closely followed by M13, which is close to the University of Manchester and offers an average 6.89% yield. According to another buy-to-let index, this time by LendInvest as reported by Simply Business, Colchester in Essex is an up-and-coming rental yield hotspot because it ranks highest for rental price growth. It’s thought that the boom in the rental market here is down to the fact that young people are finding it difficult to get onto the property ladder, so if northern university cities aren’t quite what you had in mind, this could be another attractive option. Wherever you end up buying to let, why not find out more about our landlords building and contents insurance or contact your local insurance expert.